Let the Sweater Making Commence! 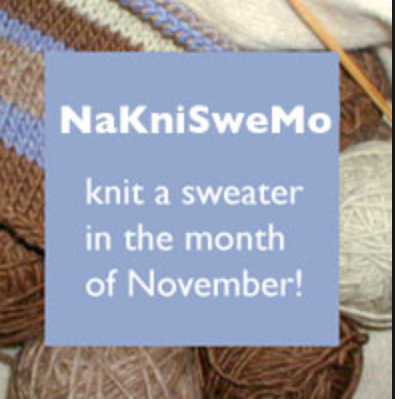 I have made the decision to partake in National Knit a Sweater Month (nakniswemo) this year. 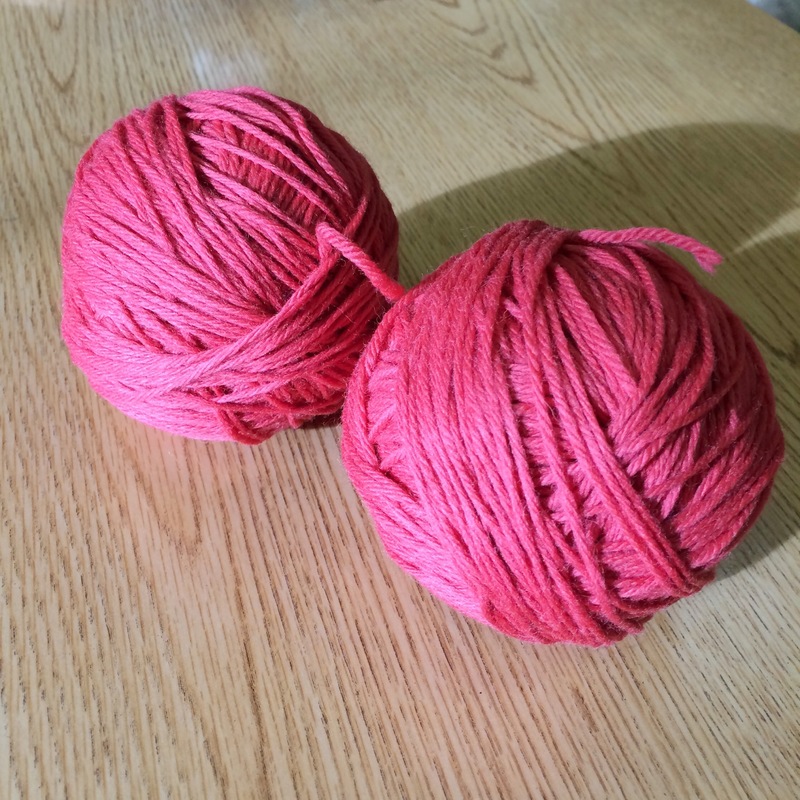 The pattern has been chosen, the yarn bought, and the skiens rolled! What are the rules you say? Well check them out here on Ravelry. 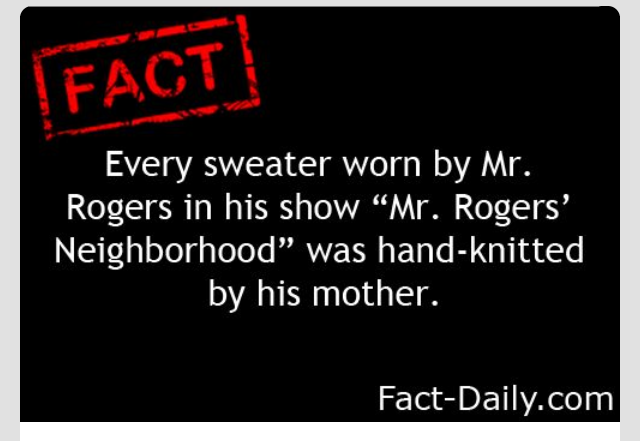 One of the biggest rules is that your sweater must be 50,000 stictches. Nope you didn’t read that wrong. I am pretty sure my chosen sweater (Minette by Andi Sutterland) will make the cut. I should note that I plan on making the sweater an inch or two longer so that it will sit at my hips. I can’t wait to get started, but another rule is the kickoff needs to be November 1st. The anticipation is killing me! I already created a swatch so that I can get right into on Saturday. What yarn you say!? I selected Persimmon, which is a Cascade 220 superwash wool in DK weight. The perfect fall color. Check back for more progress! San Francisco is consumed by World Series Fever. You can’t really turn anywhere without seeing people rocking their black and orange. 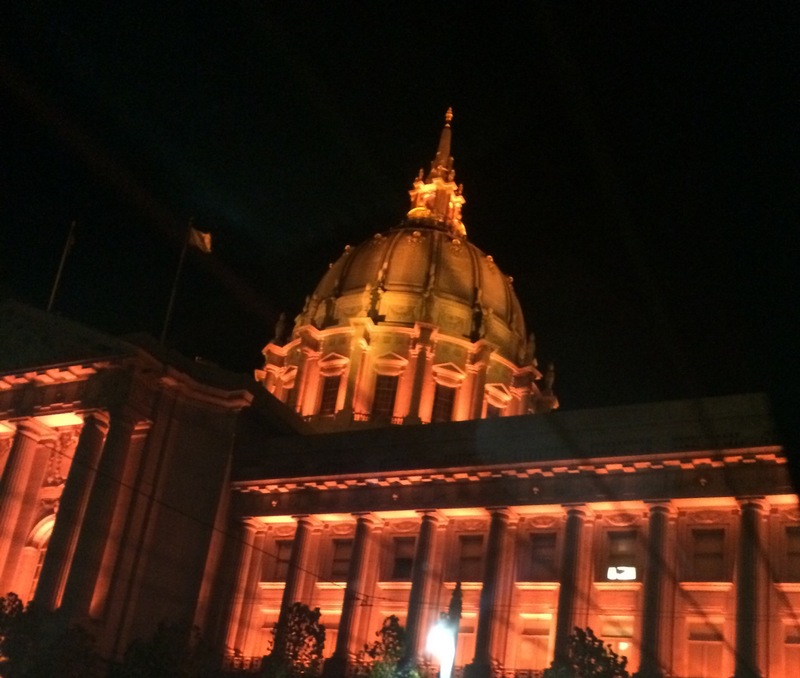 Even City Hall is rooting for the Giants! 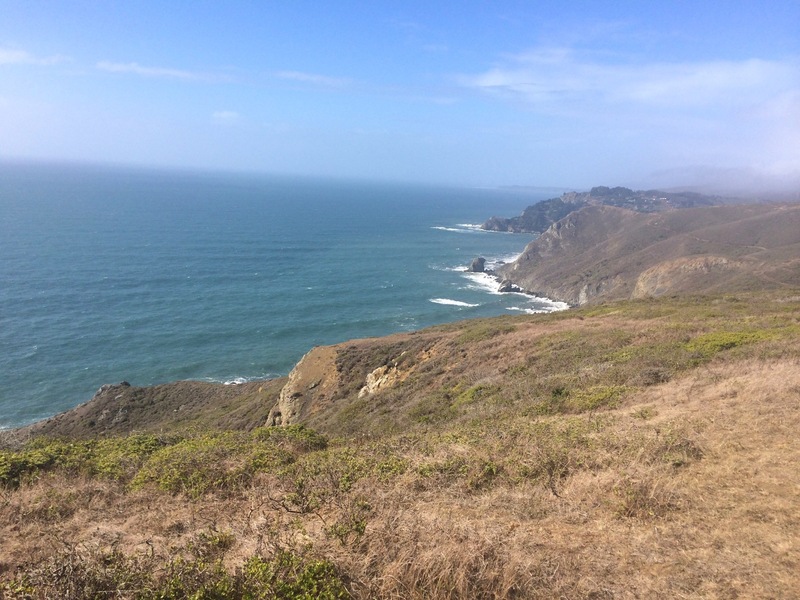 To escape the baseball mania, we headed up to the Marin Headlands to Tennessee Cove. 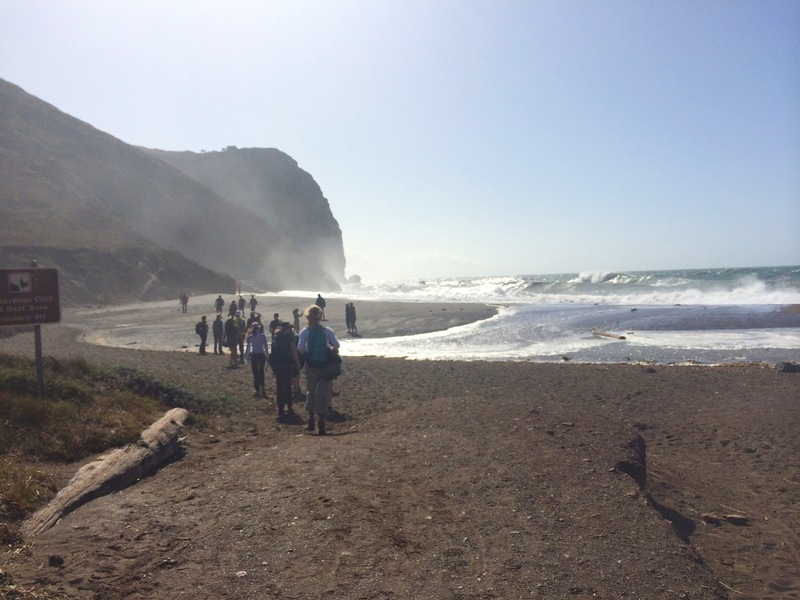 The hike to the Cove was fairly flat, but we defiantly had to compete with the wind. At points hats were flying off due to the high gusts. 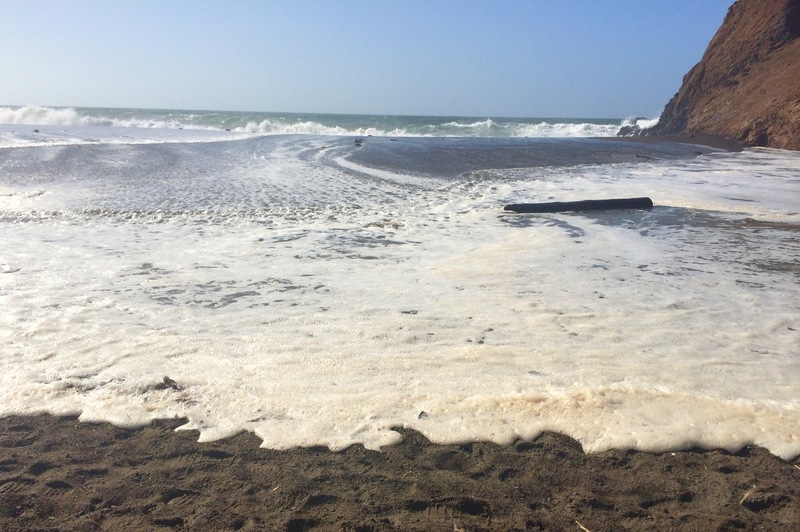 Check out how far the water came up on the beach. 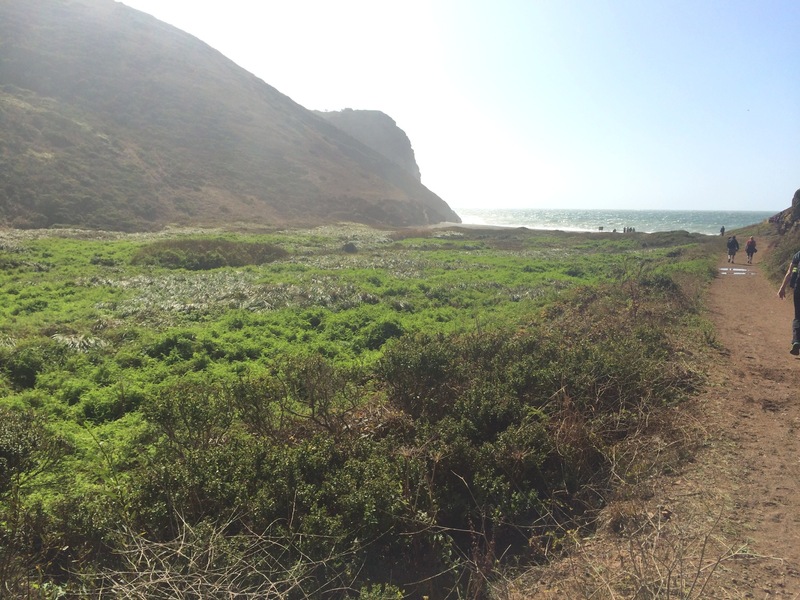 One of the things I love about San Francisco is that nature is fairly close to home. These cliffs are only about a 30 minute drive from downtown. 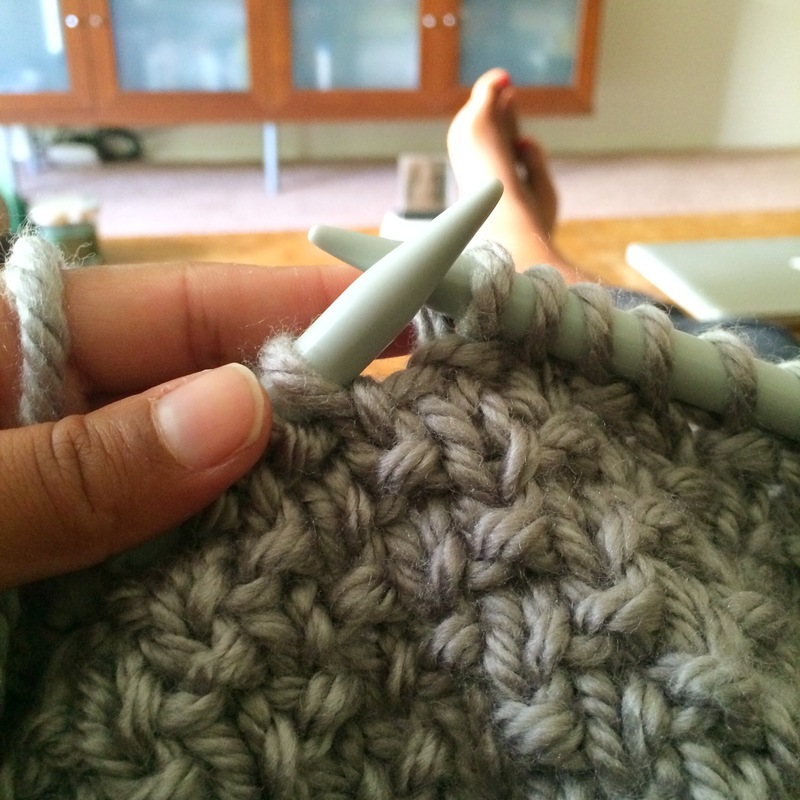 Ever get into such a knitting fervor that you can’t put your project down? Like you are so determined to get to the end of a project you will forgo going to the bathroom, nourishing your body, or doing any of those other things on your never ending “to do list?” That is how I felt yesterday. I was in the groove. . This project was suppose to serve as an in between project as I waited for my new sweater yarn to arrive. Yet, that more and more I knitted the more I got into what was developing. Part of the excitement is that I saw a project on Pinterest and I couldn’t find a pattern for it. So I decided to trial and error it and see what happened. Well lucky for me great things happened and it is looking good. 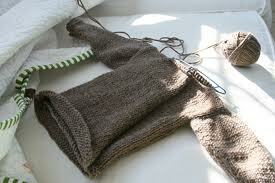 I also am using size 13 needles and super bulky yarn so it is a quick knit. Well the downer is today is Monday and I have to work. No more focusing on my fiber for 8 straight hours. Allegedly, I have to make an impact on the young minds of the future (haha). I don’t know how well that will go. All I can think about is my lunch break so that I can pick up my needles and bang out another 3-4 rows. Is this bad? Do I need some sort of intervention? I am feeling the Monday blues and only knitting will cure them. I am at a standstill in terms of a knitting project. I just can’t make a choice. The positive is that I have widdled it down to …SWEATER! The negative is that I have about 5 patterns in my queue (not that bad right?). How is a girl to decide? Is there an app for this? 1) Time it will take: Let’s be real, I am starting the sweater making a little late (it’s mid-October already?!). In saying this I can’t pick a project that is going to take months and months. At the rate I have been knitting lately I will be luck if I finish by December. That knocks out things that require lots of seam sewing, tons of cable or lace sections, patterns where I will have to recalculate quite a bit, and anything that has an intended yarn weight under DK. 2) How often will I wear it? : After working many hours on something I want to be able to get some serious wear out of it. This being said a simple pullover or cardigan would be my best bet for right now. This way I can wear it with several pieces of my wardrobe. Pattern (s) Knocked out: Pixelated Pullover– I LOVE this sweater, but I could only wear this every so often (aka not a staple wardrobe piece). 3) Fit: I have a atypical body shape. I am super petite (under 5′) with a short torso and a muscular build. Therefore, I really don’t like to pick patterns that are boxy or drapey. Pattern(s) Knocked out: None. All the remaining patterns seem like I can adjust if needed. How do you choose patterns to make? 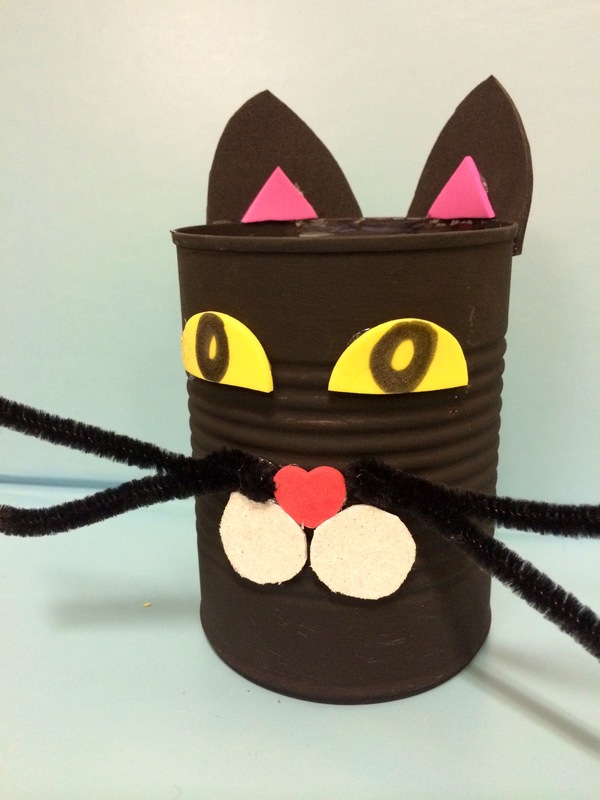 Check out my Snapguide to make this easy Tin Can Black Cat to get you in the Halloween spirit. Materials: black paint, foam shapes, pipe cleaner, hot glue gun, tin can, sharpie.